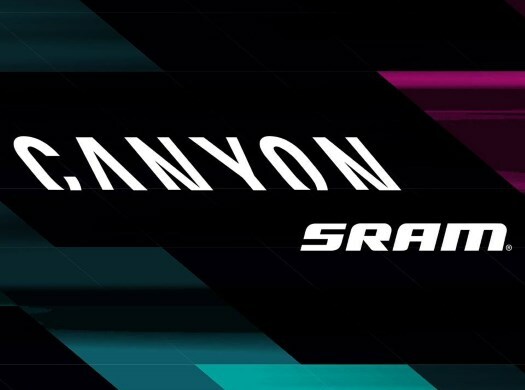 Canyon-SRAM will make its season debut at the Vuelta CV Feminas on the tenth of February. The first edition of the race will have its finish in front of the City Hall of Valencia. The roster for the Spanish race will include the winner of the Canyon-SRAM Zwift Academy Ella Harris. Next to her will be the German Tanja Erath, who also won the competition at the end of 2017. "I'm really looking forward to racing in the Canyon-Sram colours with the team for the first time," said Harris. "I'm excited to work with the more experienced riders and follow their direction so I am able to assist the team in achieving success. "I'm really liking being an official member of the team as it makes the camp a lot easier and far more enjoyable, without the uncertainty and stress of the Zwift Academy finals. I'm able to train and relax knowing that this is actually my team. That's a significant change from the dream that it used to be!" Tiffany Cromwell will also start in the race and is excited about being in a first-ever event. "It’s a rare occasion that I do a race that I haven’t done before," she commented. "I’m excited about it. It’s been a long wait to start racing this year so I'm eager to finally get the season started. I know everyone is motivated and ready to go. It should be nice and sunny. So hopefully we can start the season on a high for the team. "It’s only a short race but I think it’ll be quite fast being flat. We have a young but motivated group. We want to go into every race with the goal to try and win. At the same time, this is a smaller race and our first, so we want to use that opportunity to take chances, take initiative and if it doesn’t work out, we learn from it and take those learnings into the next bigger races. It’s also a chance for the younger riders to gain important race experience without the pressure of say a Women's WorldTour race."